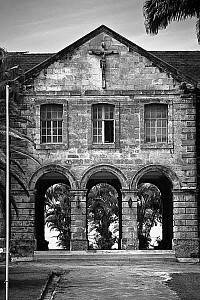 This print is called collegeatcodrington. In St John, Barbados. 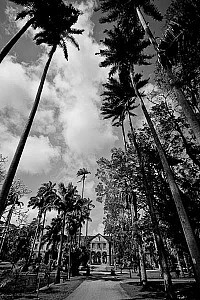 This photograph shows the fabulous Codrington College. 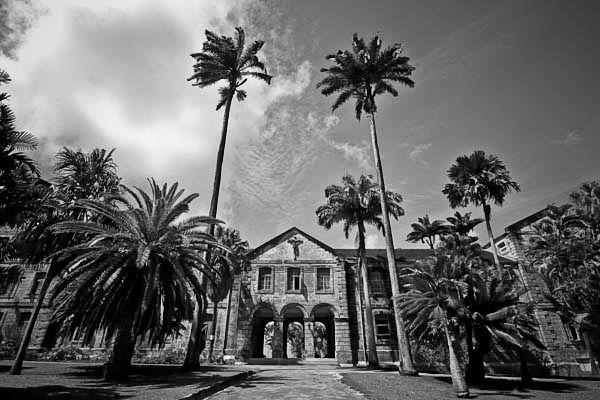 Codrington College is still used today.